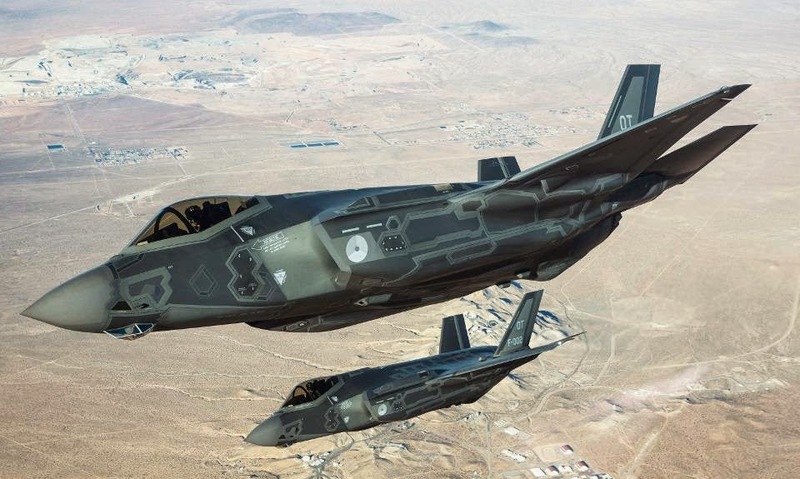 The Netherlands has confirmed its decision to purchase eight F-35 Lightning II Joint Strike Fighters that will arrive in the country in 2019, the Ministry of Defense announced today. The deal was signed in Washington DC last night. “It is good that after 12 years of political debate there is now clarity about the successor of the F-16″, said Minister Jeanine Hennis-Plasschaert of Defense. “This is the point of no return. The F-35 is the most modern fighter aircraft that can be used for various tasks. In 2013 the Netherlands decided to replace the F-16’s with F-35 Lightning II aircraft. The Netherlands intends to buy at least 37 of these devices. There has been a lot of controversy surrounding this deal, with questions asked about whether Defense’s plan with the JSF’s is feasible and Minister Hennis getting into trouble about price guarantees. Last month the D66 announced that they would be voting against the purchase as there are too many uncertainties surrounding the purchase. As a large majority already decided to vote for the purchase, the D66’s vote against had no affect.